Lake Bella Vista - it's all about location! 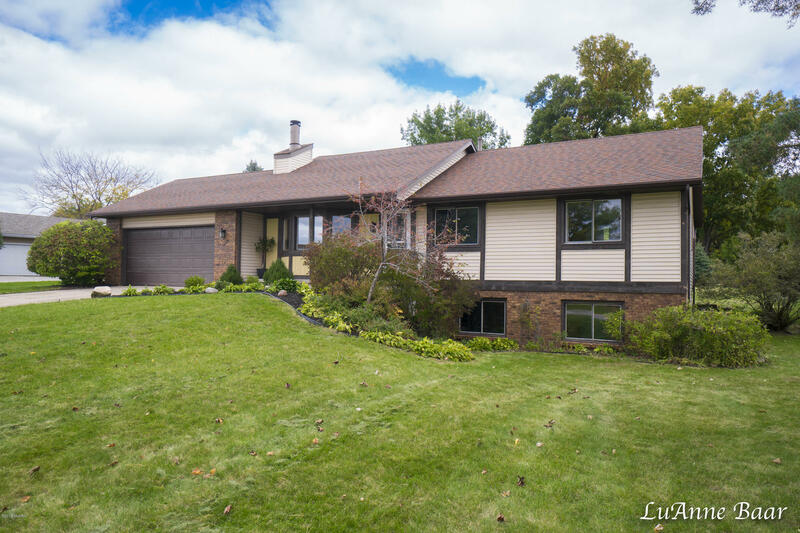 This Ranch home has it - located 1/2 block from a fabulous shared beach, huge 'green area' that backs up to the rear yard with a 2nd lake access area PLUS views of the lake! This daylight Ranch home features 4 Bedrooms, finished daylight level and brand NEW floorings in the main level. It is priced to sell so hurry on this Gem! ** no showings prior to Open House, 10/21, 1 pm-3 pm.